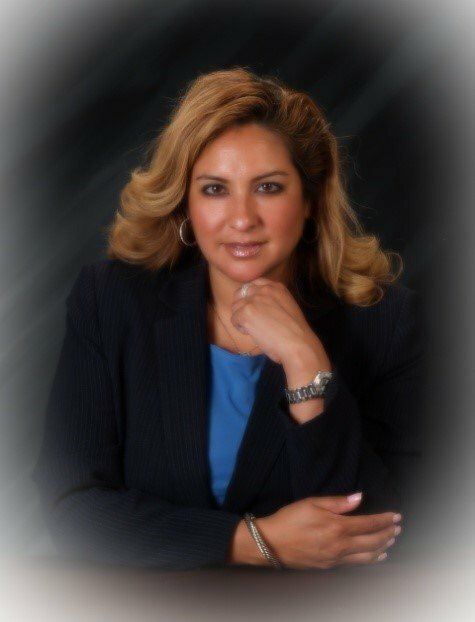 Latino Lawyers Association of Queens County » Karina Alomar, Esq. Karina E. Alomar, Esq., was born in Dover, New Jersey. Ms. Alomar has an Ecuadorian mother from Manabi, Ecuador and her family now resides in Guayaquil. She is a passionate, hard working advocate that truly fights on behalf of her clients to preserve their rights. She is a zealous advocate that has defined her work and commitment within the Queens County community, as well as, all that seek services in her firm. She received her Bachelor of Arts Degree in 1995 from Florida State University. She received her Juris Doctor Degree in 1999 from St. John’s University in Tallahassee, Florida and Juris Doctor Degree from St. John’s University School of Law, in Jamaica, New York. Ms. Alomar is admitted to practice in the State of New York, as well as the Eastern Districts of the State of New York. She started a private practice in Queens County, NY, Alomar and Associates, P.C., in 2001. She practices primarily on divorce, family and criminal cases with great success. Karina E. Alomar visits local neighborhoods and provides supervision to young law students in Queens and countless number of hours in Pro-Bono Work. She is able to share her talents and services with those in the community that would not otherwise have access to the valuable information needed to protect their rights. She also provides reduced fees for those individuals of low socio-economic status. Ms. Alomar is a Board Member of the Latino Lawyers Association of Queens County; Board of Managers of the Queens County Bar Association; Queens County Women’s Bar Association; Member of the Fundacion del Migrante; Member of the Queens County Hispanic Chamber of Commerce; and Member of the Hispanic National Bar Association. Ms. Alomar is also a member of the Wood-Heights Democratic Club. She is a volunteer arbitrator in the Civil Court of the City of New York in the small claims part, an adjunct professor at La Guardia Community College teaching Family Law as well as Legal Research and Writing; She is often a Guest Commentator on Radio Maria where she discusses Family Law and Domestic Violence and a consultant for a television show. Ms. Alomar has conducted seminars at the YMCA of Long Island City, NY-Know Your Right Seminars speaking about Domestic Violence and Immigration. She is involved in the Ecuadorian community. Ms. Alomar was an International Speaker in Ecuador in two (2) occasions and at the Consulate General of Ecuador in New York.